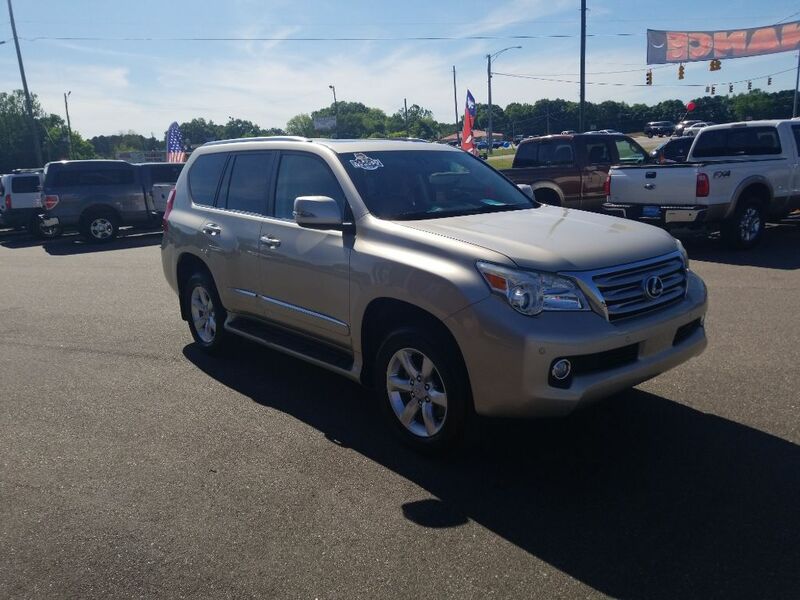 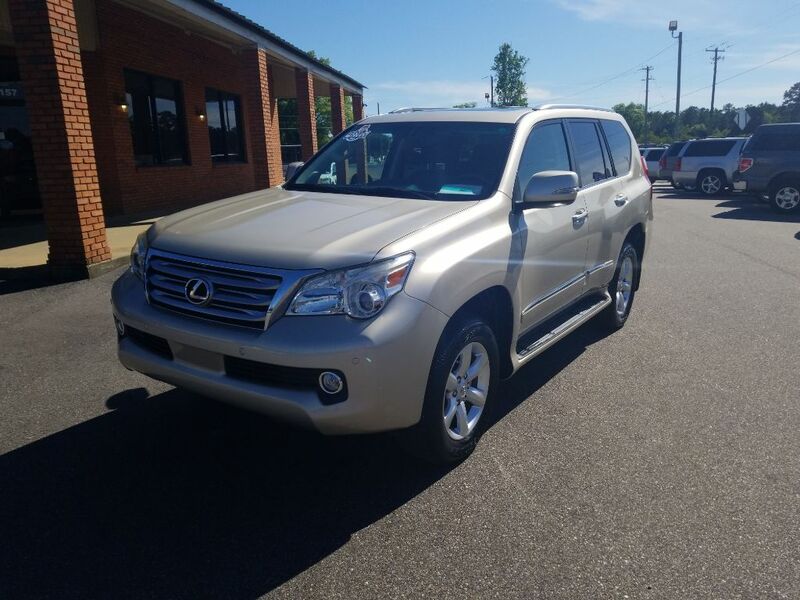 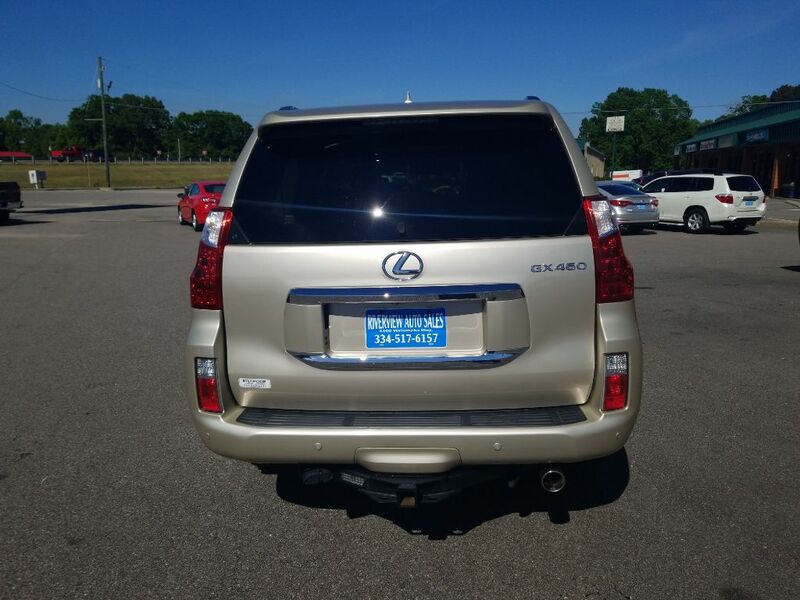 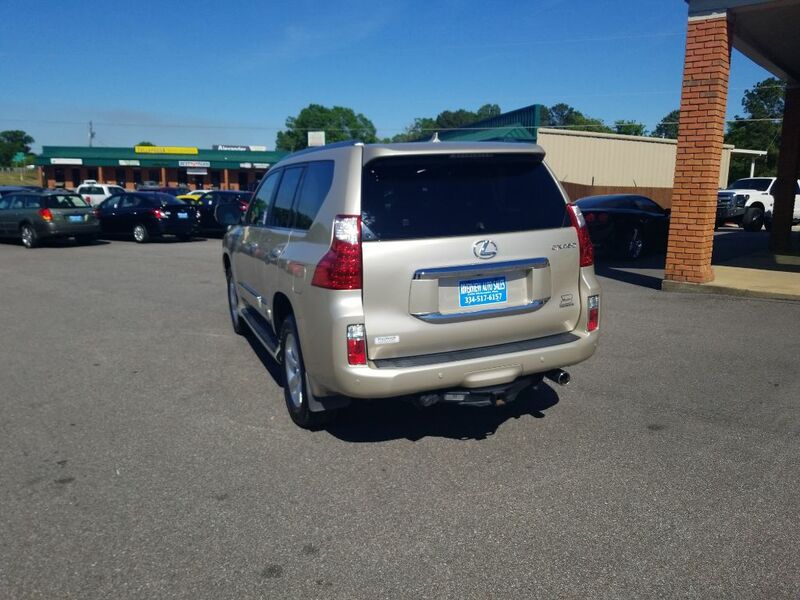 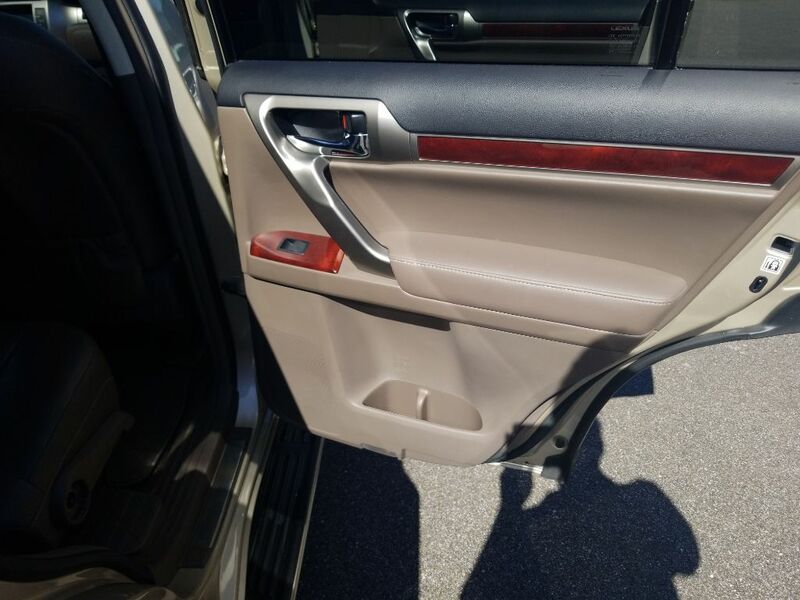 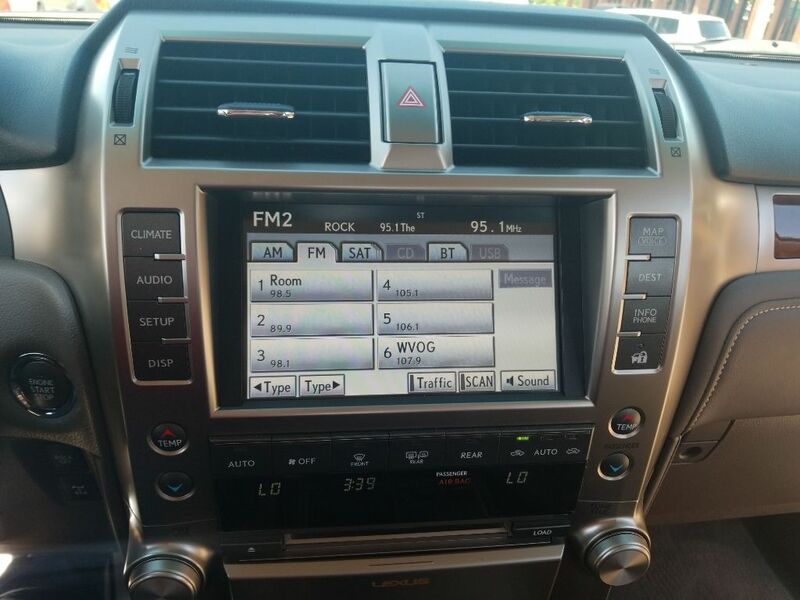 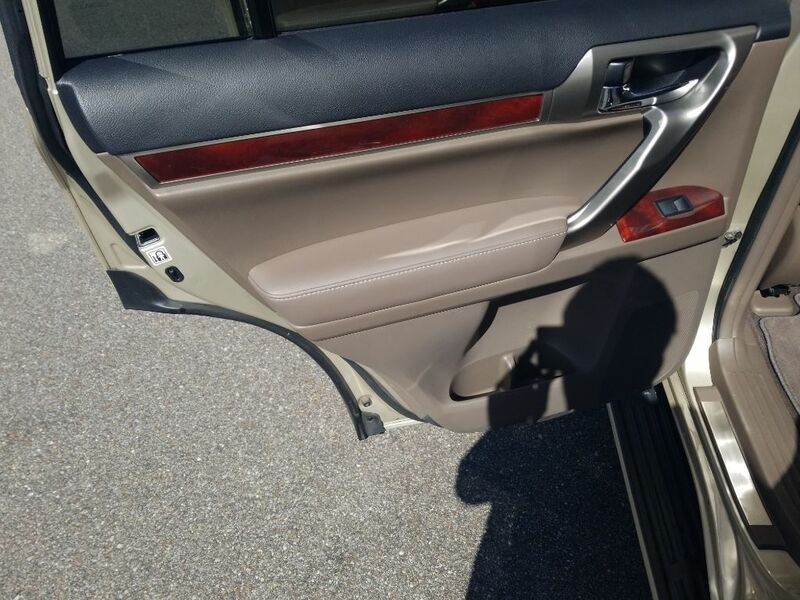 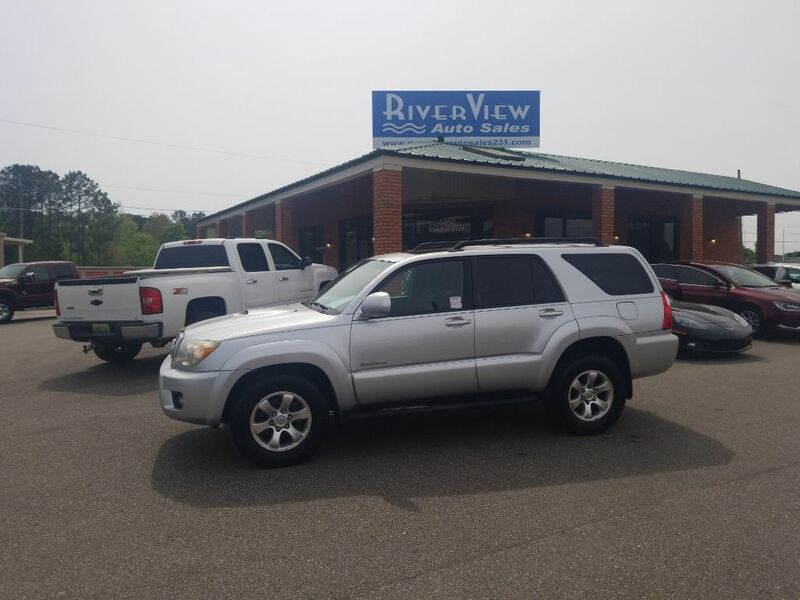 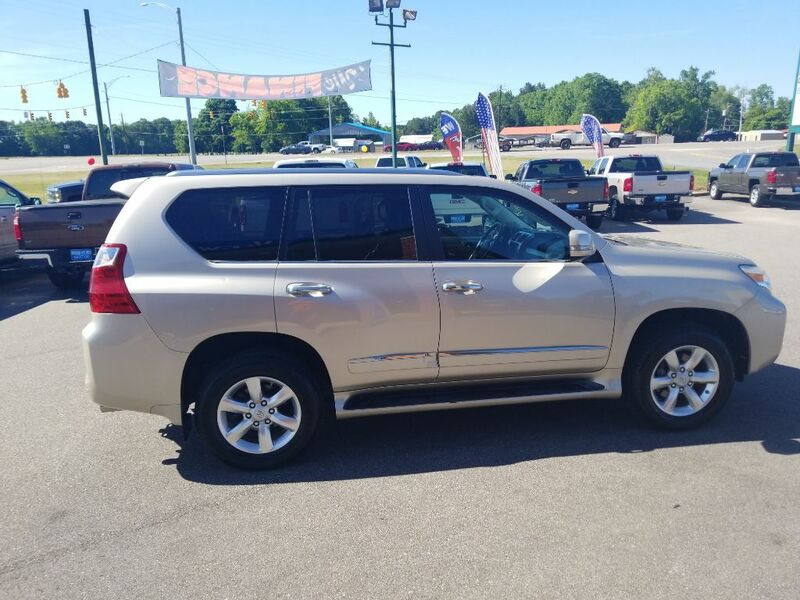 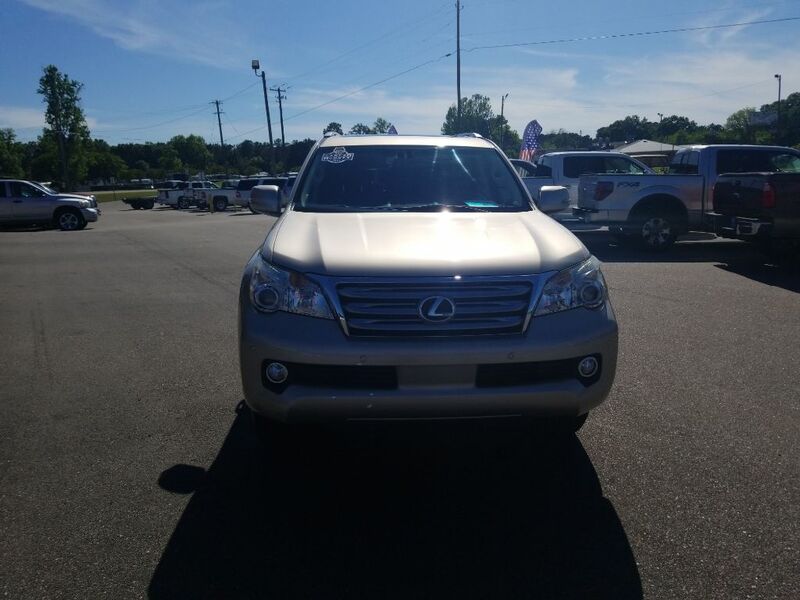 2013 LEXUS GX 35,935 miles $ 31, 995. 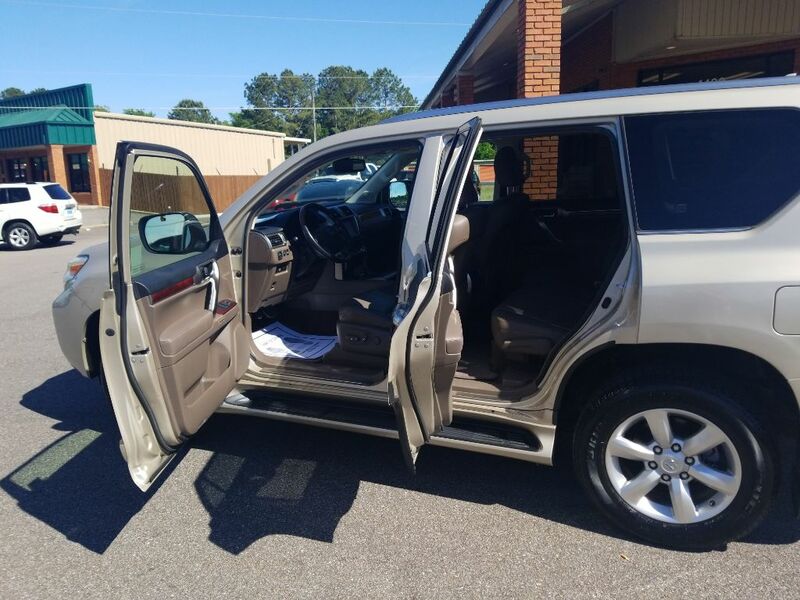 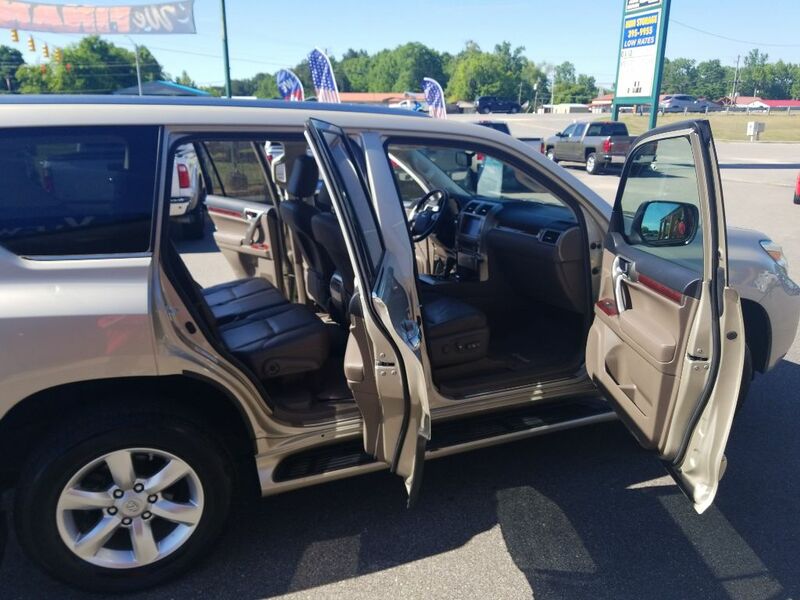 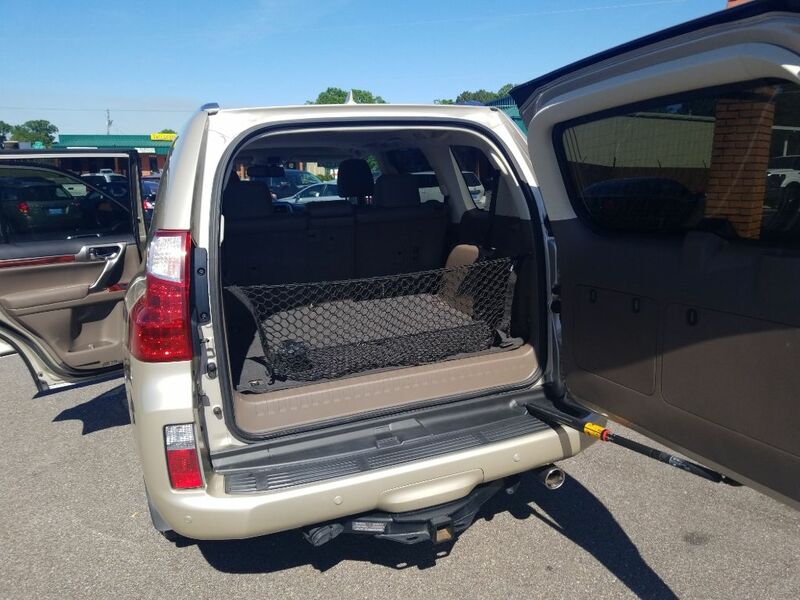 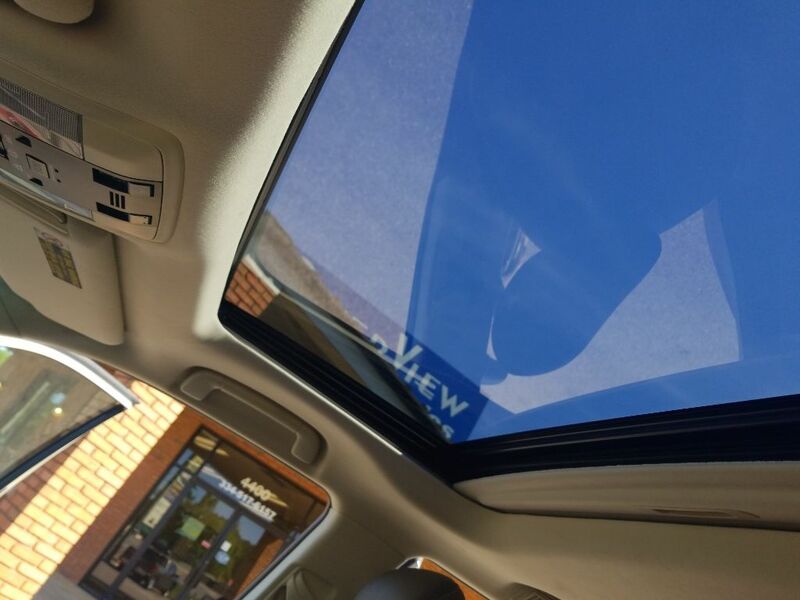 This beautiful SUV is fully loaded, and ready to cruze! 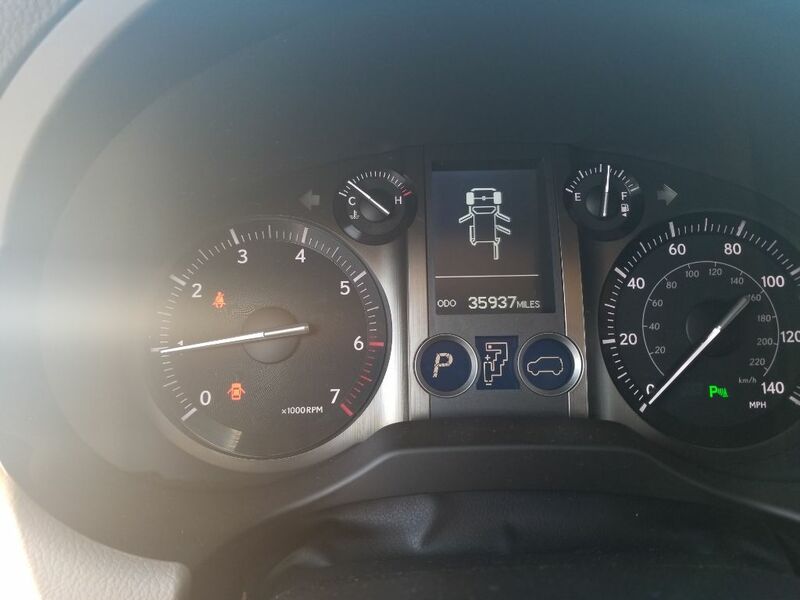 Power everything. 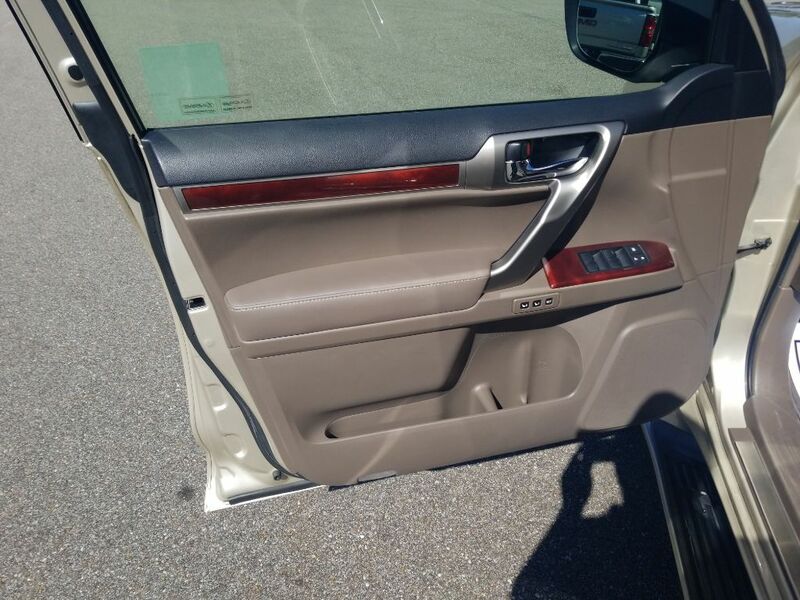 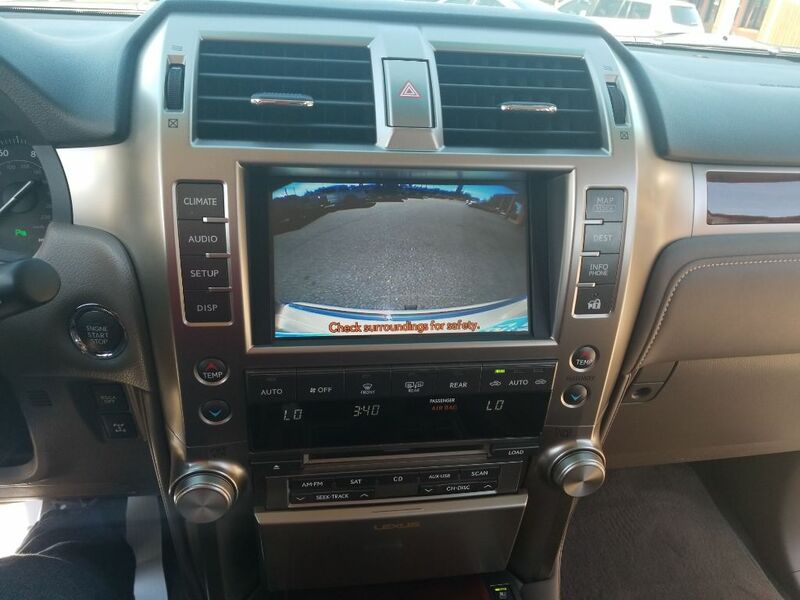 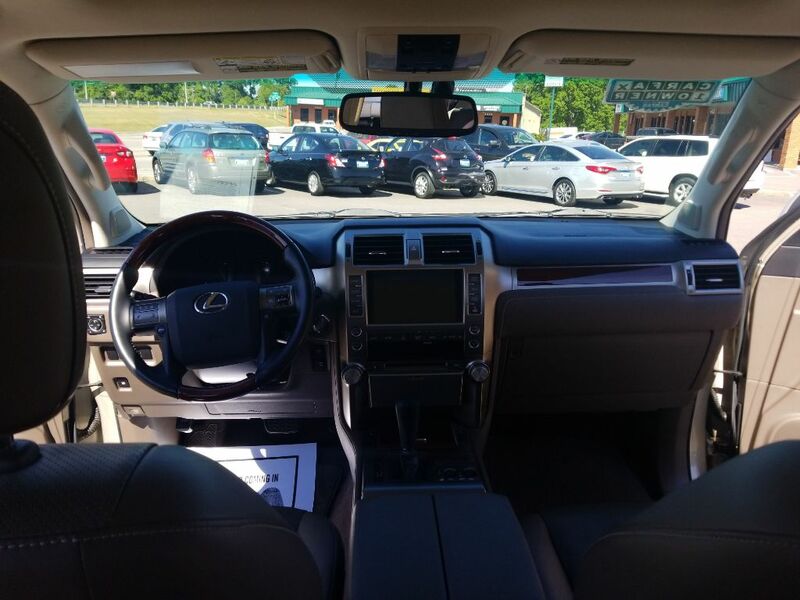 Pushstart, Backup camera, premium entertainment system, cooled and heated front seats, quad climate control. 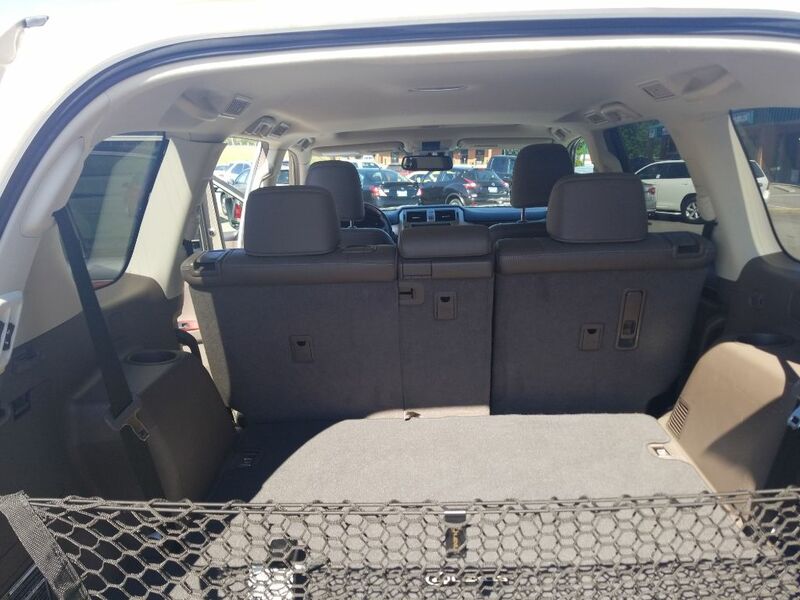 third row seating, with tow package. 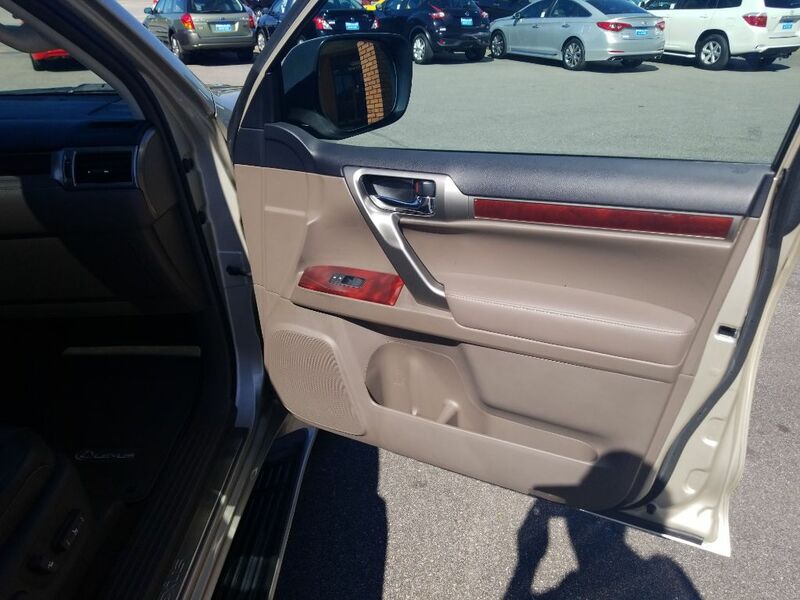 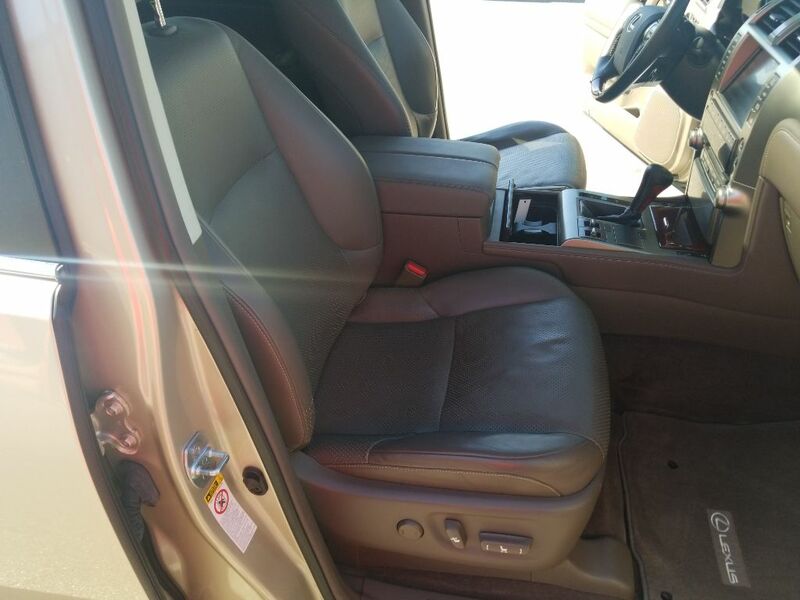 Its very clean in and out, with tan leather interior thats like new! 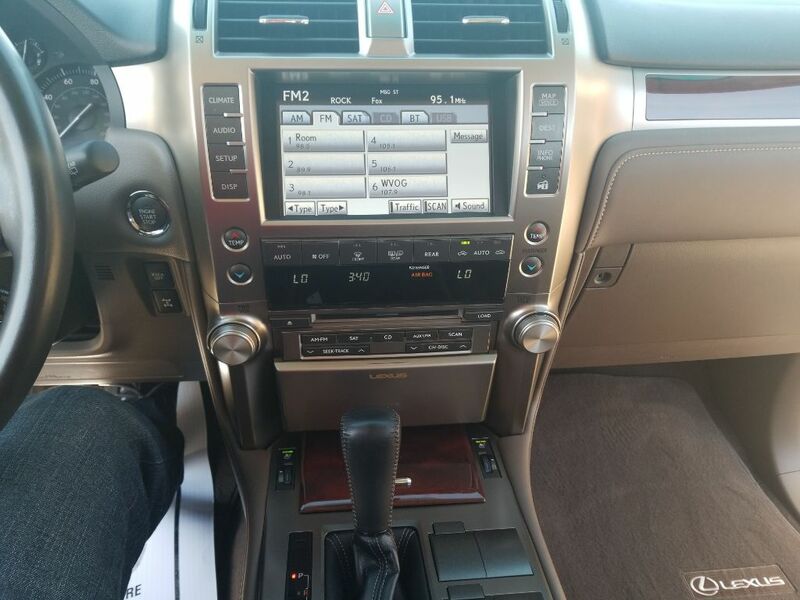 This thing has power with a 4.7 v8. 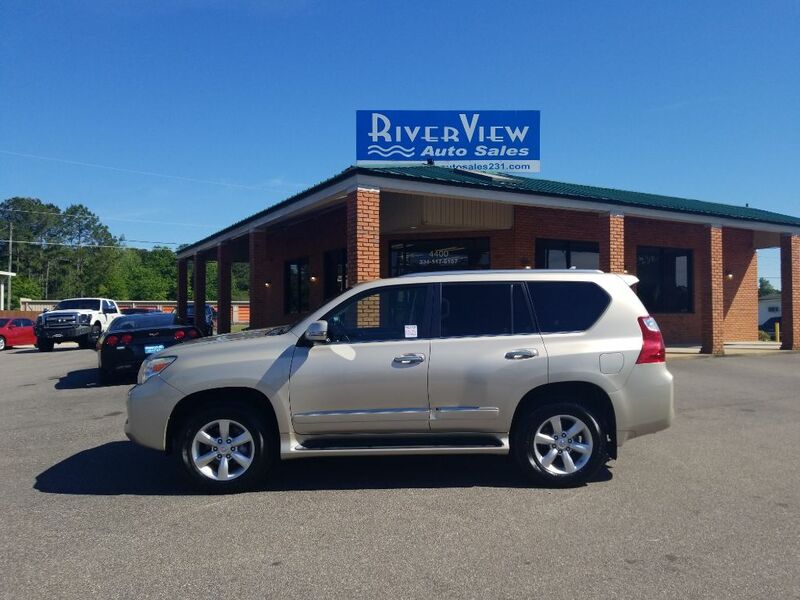 For availability, more information call or stop by today!